I AM KNOWN AS KITFOX. I AM A REGISTERED CALIFORNIA NATIVE AMERICAN. MY PEOPLE ARE KNOWN AS THE CHUMASH, A COASTAL TRIBE. (ROLL NO. 49739) MY FATHER ARTHUR EUGENE PHILLIPS CREATED ART IN STONE AND SILVER AND MY GRAND MOTHER ADELAIDE CARMEN BUDAR CREATED THE MOST BEAUTIFUL BASKETS. BOTH OF THEM HAVE TAUGHT ME WHAT I KNOW TODAY ABOUT MY PEOPLE AND THIER CULTURE. 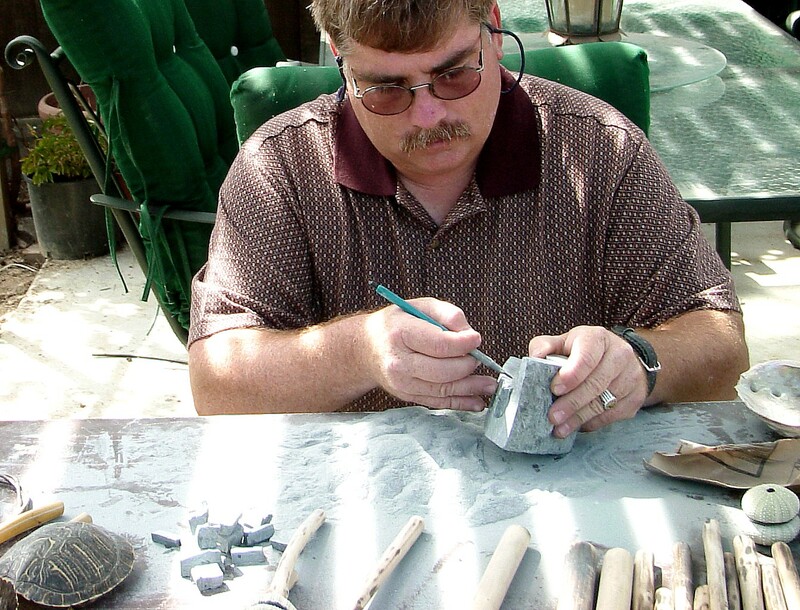 I HAVE BEEN PRACTICING CHUMASH ART OF MAKING TRADITIONAL MUSICAL INSTRUMENTS, JEWELRY, KNAPPING, SOAPSTONE CARVINGS, GAMES AND OTHER CRAFTS. THROUGH MY CREATIONS AND MY CHILDREN, MY FATHER AND GRAND MOTHER'S SPIRIT WILL LIVE ON AND NOT BE FORGOTTEN. THE CHUMASH PEOPLE ARE KNOWN TO BE ONE OF THE LARGEST TRIBES OF CALIFORNIA. 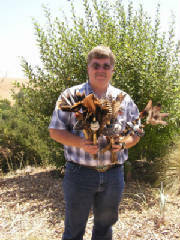 THEY CREATED A SPECIAL WAY OF LIFE IN THE SANTA BARBARA, SAN LUIS OBISPO AREA AND CHANNEL ISLANDS. ALTHOUGH SOME OTHER CALIFORNIA TRIBES HAS SIMULAR CUSTOMS, BUT NO OTHER NATIVE AMERICANS LIVED EXACTLY THE SAME WAY. 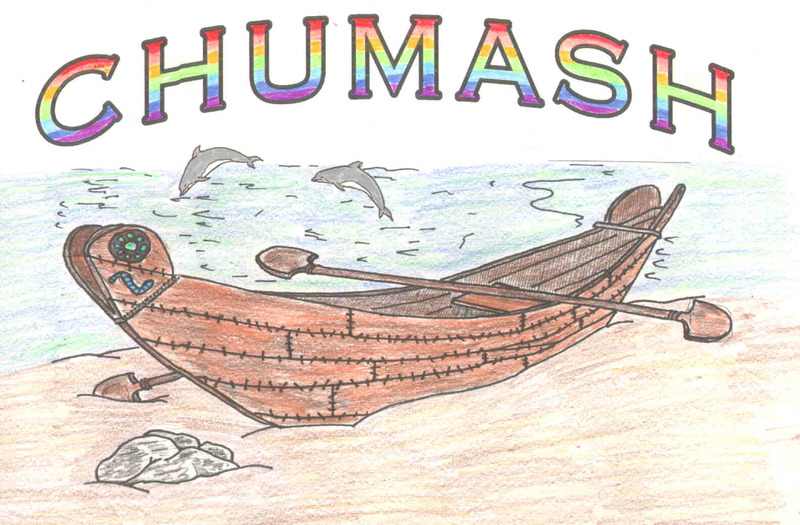 THIER INVENTIONS AND THE USE OF A PLANK CANOE (TOMAL), THIER COMPLEX VILLAGES AND RELIGIOUS LIFE AND THIER EXTRAORDINARY CRAFTMANSHIP ARE WHAT MADE THE CHUMASH PEOPLE SO UNIQUE.